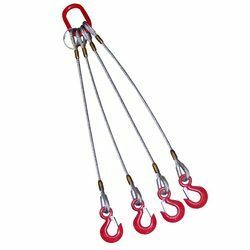 We are known as one of the leading manufacturers and suppliers of Wire Rope Slings which are crafted from superior quality raw material. These are ideal for lifting a variety of material and appliances. 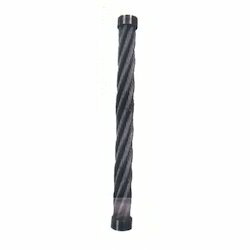 Owing to the use of superior quality raw material and an innovative thought process, these products are known for their high flexibility and weight withstanding capacity. 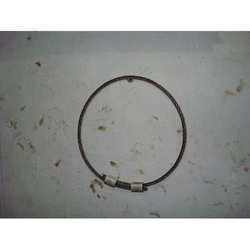 This is one of the most selling products in the market hence most popular among our clients. We are looking for inquiries from South India region including Andhra Pradesh, Karnataka, Kerala and Tamil Nadu and cities like Bangalore, Chennai and Hyderabad. Over the past period of our evolution, we have integrated our experience and excellence to offer a spectrum of products. We have advanced relentlessly towards providing quality products and Solutions to our clients. We have shown tremendous growth as manufacturers and suppliers of Wire Rope. 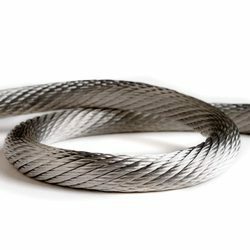 We have been able to manufacture an extraordinary variety of Industrial Wire Ropes. Distinct range of Endless Wire Rope Slings that we manufacture and supply is widely appreciated by our valuable clients. 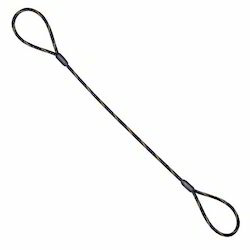 We provide a wide assortment of Single Leg Wire Slings that is manufactured by using qualitative raw material and is procured from quality driven industries. 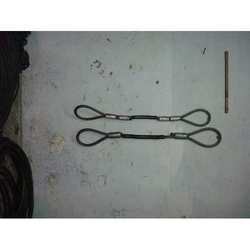 We offer our customers Four Legged Wire Sling. We understand that it is very difficult to establish oneself as an abankable name in the industry, therefore, our aim is to effectively serve our clients and cater to their varied needs.